Earlier this week, SEGA and Platinum Games surprised PC players by releasing Bayonetta on Steam. While the port is more than competent, especially compared to the terrible PlayStation 3 version, Bayonetta PC is not perfect, but some dedicated users have taken it upon themselves to fix some of the issues plaguing this version of the game. A few hours ago, user jackfuste released a fix for letterboxing for resolutions other than 16:9. Using this fix stretches the HUD, but another fix also developed by jackfuste centers the HUD, making the experience much better. The PC version of Bayonetta comes with several advanced graphics options, as well as support for resolutions up to 4K and more. 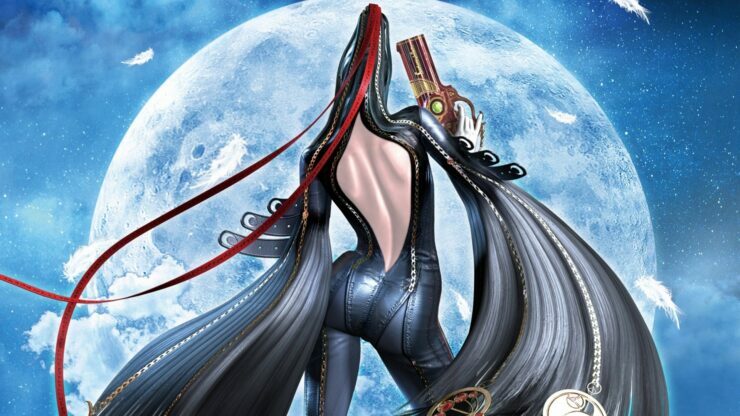 Bayonetta is now out on PC, PlayStation 3, Xbox 360 and Wii U.